Takes some pretty massive but almost certainly necessary departures from the original source material. 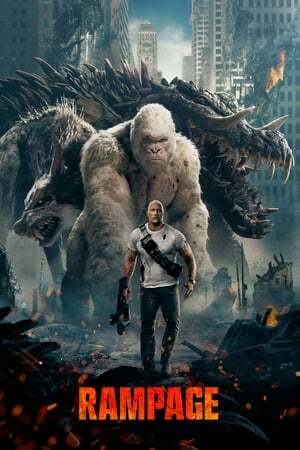 There's nothing about _Rampage_ to dislike in any particular abundance, except maybe the over-reliance on clichÃ©, but there's also nothing much that stands out positively. The Rock is charming as ever, and the creature designs are so-so, but really this was just the sort of movie you sit back and let happen, you can hope to walk away a little entertained, but certainly not enriched.